Synergy is our complete Unified Communications solution, delivered as a service from the cloud, providing robust, business strength communications to your users whether they are working in or away from the office. 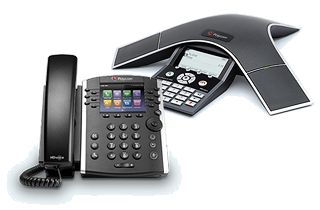 Synergy provides a range of the standard telephony features expected from a traditional phone system, as well as a complementary range of unified communication features that can help business staff to be more productive and drive customer engagement. It has the scale and tools to support one location or one thousand; offering the same features worldwide. Why choose hosted VoIP over PBX? Synergy Hosted VoIP (Voice over Internet Protocol) is more than just a phone system, our cloud based solution gives you complete control of calls, mobiles, voicemail, conferencing & messaging using our online portal. 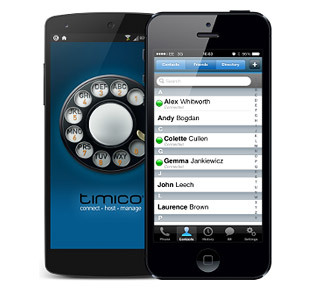 Also, the cost and service flexibility advantages of cloud-based telephony over traditional PBX systems are significant. 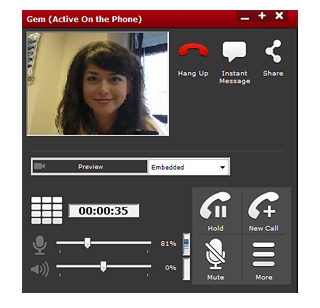 Synergy guarantees you secure and reliable telephony, enhanced with powerful multimedia collaboration features. Call costs are low, and adding capacity as your business grows is incredibly simple – with no additional hardware costs. Synergy offers dual site redundancy, too. That means robust protection against any possible hardware or connectivity issues. Learn more about how Synergy can help with your conferencing and remote working needs, find out how you can direct calls efficiently and discover a solution for your business that will ensure that you never have to miss a call again. The award winning Synergy Hosted VoIP solution includes the usual PBX/phone system features as standard, including ad hoc conferencing, busy lamp field, call pick up, call return, call transfer, call waiting, caller ID, do not disturb, hunt groups and extension dialling. 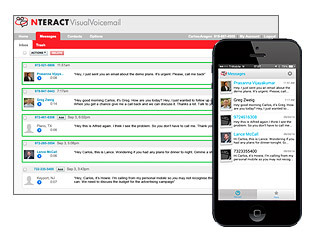 But Synergy isn’t just a standard hosted VoIP solution; it offers so much more.